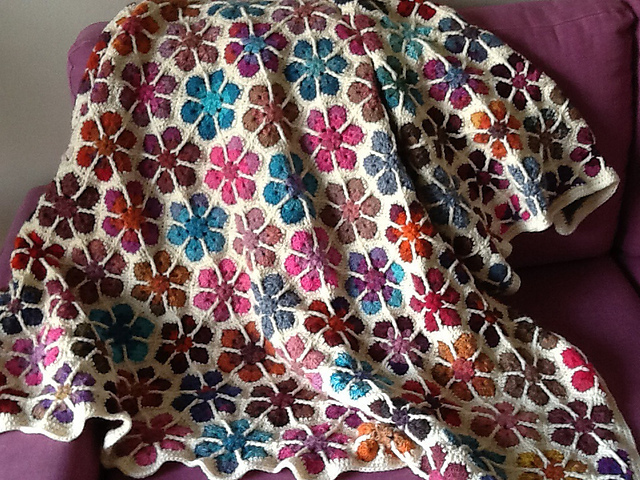 One of my favorite designs, Modern Blanket of Flowers! Here’s an inspiring version by Guiguine on Ravelry. This easy and addicting hexagon motif will become your new favorite. 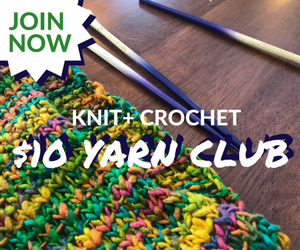 You’ll need about 1000 yards of a self-striping yarn and 1000 yards of a coordinating solid. The self-striping yarn looks just right in these little hexes, and fewer ends to deal with is always a good thing! 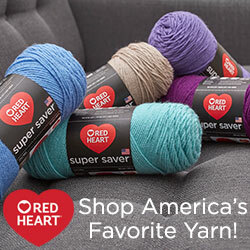 Get the pattern for a limited time for only $3.49 with coupon code MBF in my Ravelry store. Good until October 31, 2015. I’d love to see your finished work!